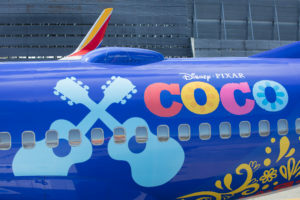 Southwest Airlines Co. celebrates Disney/Pixar’s all-new, big-screen adventure “Coco” in high-flying style this fall with a comprehensive program that includes a Boeing 737-700 aircraft emblazoned with the vibrant “Coco” logo and artwork inspired by the film. The aircraft will fly among the carrier’s nearly 100 destinations throughout the United States, Mexico, Central America, and Caribbean through the end of 2017. As the largest domestic carrier in the U.S. serving more than 115 million passengers yearly*, Southwest Airlines connects People every day to what is important in their lives. 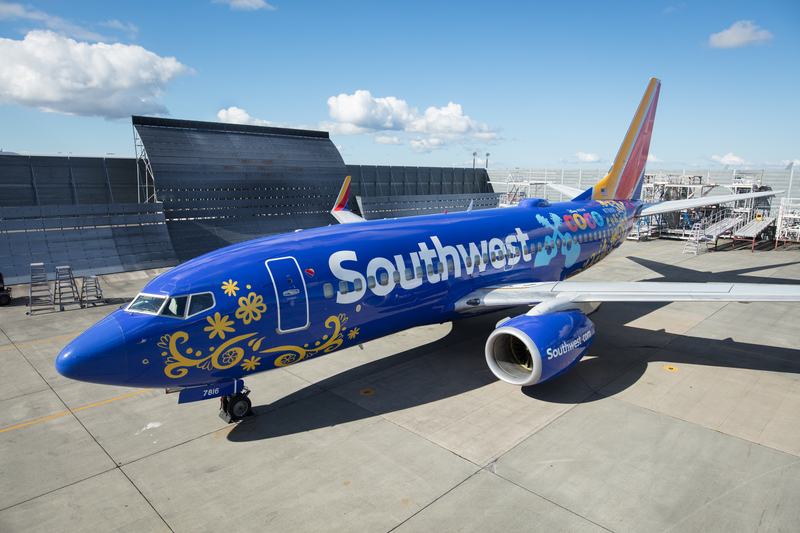 With Disney/Pixar’s “Coco,” Southwest connects its Customers to an all-new story that’s both exciting and inspiring. The film opens in U.S. theaters on Nov. 22, 2017. 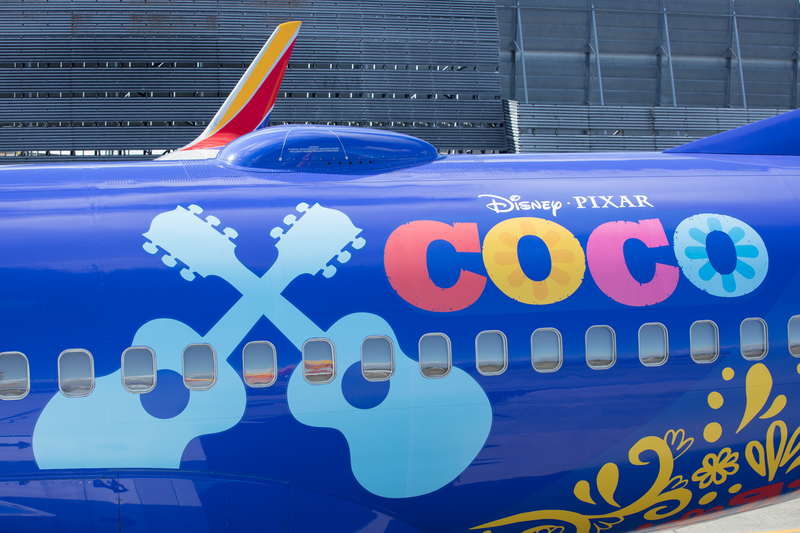 Customers are encouraged to spot the “Coco” plane and share their photos using #CocoAndSouthwest. Southwest is also giving families the opportunity to enter for a chance to send their family on an adventure of a lifetime by entering the Southwest Family Flyaway sweepstakes between October 1-25, 2017, to win roundtrip air travel for four to Los Angeles; four tickets to the Disney∙Pixar “Coco” U.S. premiere and party on November 8, 2017; a two-night stay at the Hollywood Roosevelt Hotel in Hollywood; and a $1,000 VISA® gift card for travel expenses. To view the full rules and to enter, visit familyflyaway.com. 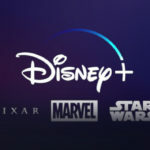 Additionally, Southwest is sharing the adventures of “Coco” with Customers onboard flights beginning Nov. 1, with the launch of the Disney/Pixar “Coco” OnDemand Channel, featuring complimentary movie clips and trailers to get everyone excited about “Coco” in 3D this Thanksgiving. 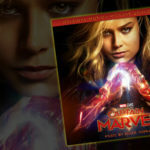 Be sure to tune-in ahead of the film’s Nov. 22 theatrical debut.